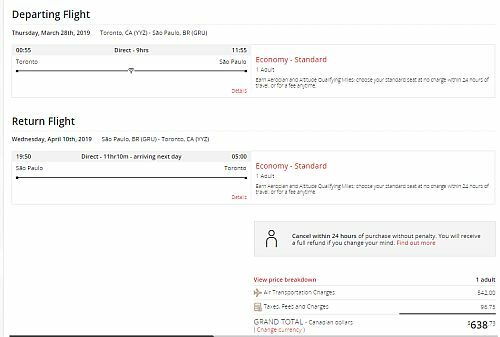 Air Canada has dropped the price of their flights from Toronto to Sao Paulo, Brazil down to $638 CAD roundtrip including taxes. 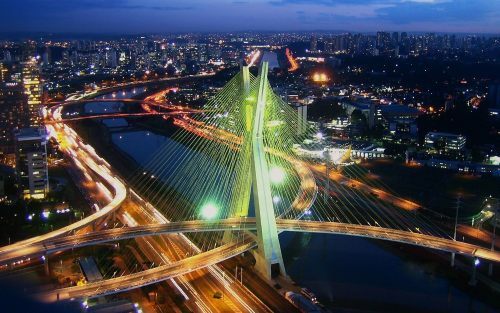 Or, you can fly non-stop from Toronto to Sao Paulo, and then home from Rio de Janeiro (with 1 stop), for $649 CAD roundtrip. 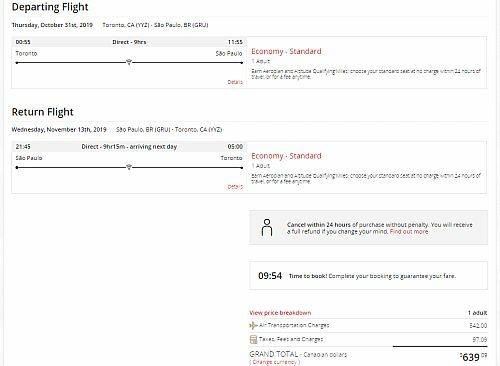 Or, you can fly from Toronto to just Rio de Janeiro and back (with 1 stop each way), for $660 CAD roundtrip. - Look for the dates that are $639 roundtrip. toronto, yyz, flight deals, air canada, south america, rio de janeiro, brazil, gig, sao paulo and gru.